Description: President Carter, who was able to negotiate peace between Israel and Egypt, has remained deeply involved in Middle East affairs since leaving the White House. He has stayed in touch with the major players from all sides in the conflict and has made numerous trips to the Holy Land, most recently as an observer in the Palestinian elections of 2006. In this book President Carter shares his intimate knowledge of the history of the Middle East and his personal experiences of the principal actors, and he addresses sensitive political issues many British and American officials shy from. Palestine is a challenging and provocative book. 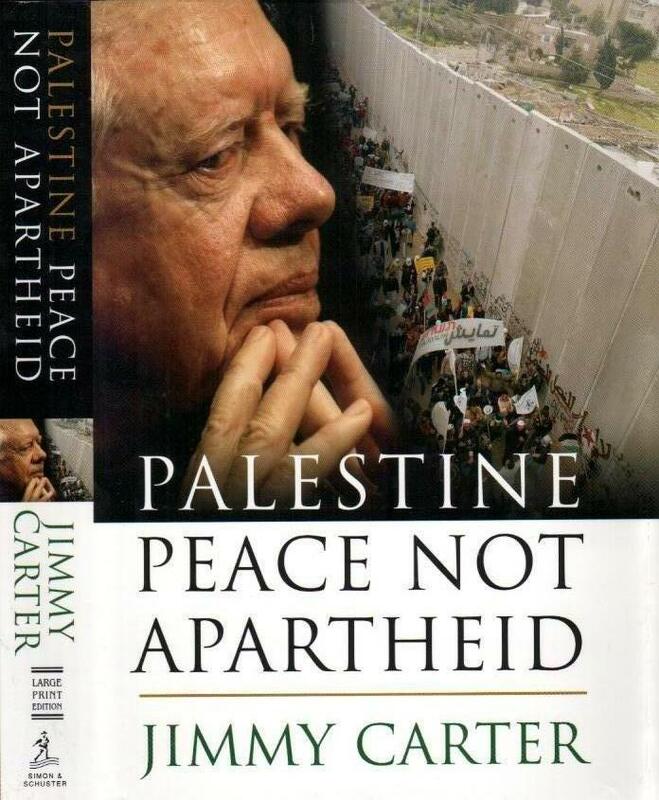 Pulling no punches, Carter prescribes steps that must be taken for the two states to share the Holy Land without a system of apartheid or the constant fear of terrorism. Description: The geographic heart and soul of Judaism, Islam, and Christianity, the Holy Land has immense significance for the millions of visitors it has attracted since as early as the fifth century BC. Now in an exciting new edition, this popular handbook once again offers tourists an indispensable, illustrated guide to over 200 of the most important archeological and religious sites in the City of Jerusalem and the surrounding area. 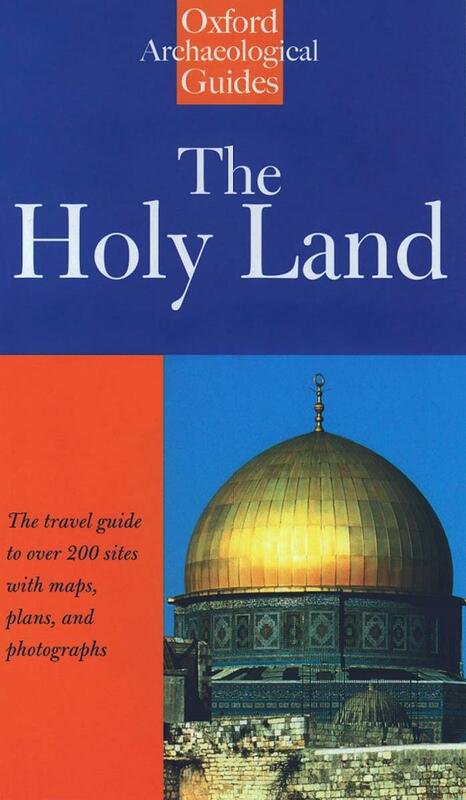 Fully updated with all the latest information, The Holy Land presupposes little knowledge of history or archaeology, giving clear directions on how to find sites and monuments of interest–both well-known locations and those less familiar. 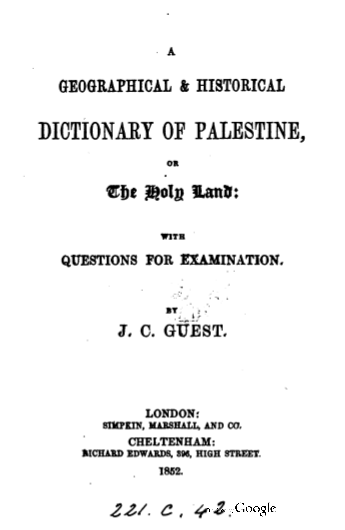 With entries including the Damascus Gate, the Via Dolorosa, Mount Sion, the Dead Sea, Hebron, and Jericho, this indispensable book includes detailed maps, plans, and illustrations that further illuminate these spectacular locales. Each entry explains the history and topography of a site as well as its function and significance. 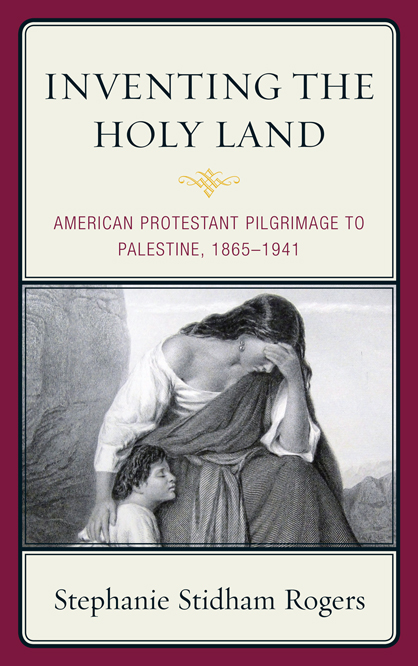 In his introduction, Father Jerome Murphy-O’Connor provides a brief historical outline of the Holy Land, from the Stone Age to the Modern Period, and lists sites accordingly. The Fifth Edition includes new information on the crucial recent developments at the Holy Sepulchre and on six completely new sites, including a Middle Bronze Age water system in Jerusalem and what may be the original Pool of Siloam. A marvelous Baedeker to both the city of Jerusalem and the Holy Land, brimming with practical advice and featuring more than 150 high quality site plans, maps, diagrams, and photographs, this book provides the ultimate visitor’s guide to one of the richest archaeological regions in the world. 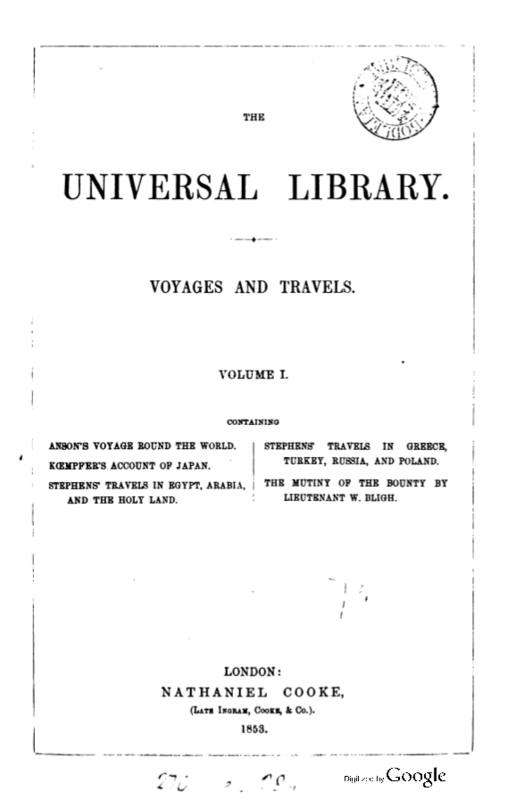 Description: Incidents of Travel in Egypt, Arabia Petraea, and the Holy Land from pag 283. This book may have occasional imperfections such as missing or blurred pages, poor pictures, errant marks, etc. that were either part of the original artifact, or were introduced by the scanning process. We believe this work is culturally important, and despite the imperfections, have elected to bring it back into print as part of our continuing commitment to the preservation of printed works worldwide. We appreciate your understanding of the imperfections in the preservation process, and hope you enjoy this valuable book. 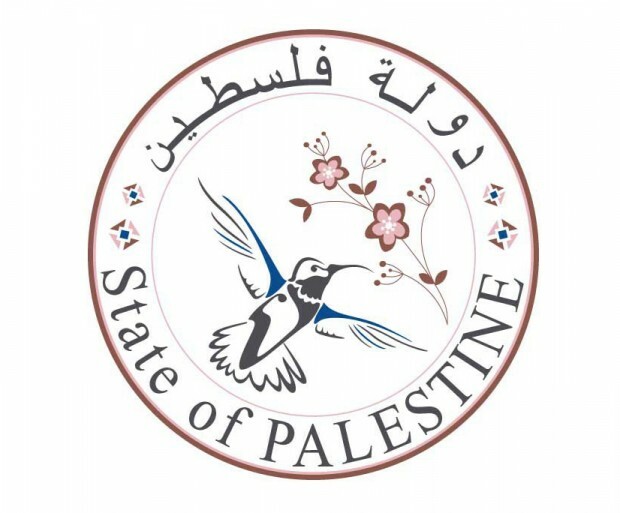 Description: The tale of the exploration of Palestine in acquaintance with the Bible was been a tool for the Zionism to propagandize the historycal continuity between the biblical era and the present era, cancelling thousands of years of hystory and culture. And the haredi use these informations to assert their religious supremacy over other religions bring on the occupation of the Palestinian lands and the murder of thousands of people.